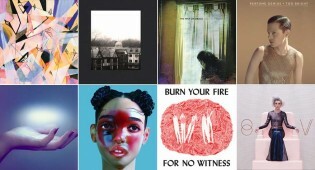 Way Too Indie lists our favorite songs of 2014 including artists Perfume Genius, St. Vincent, and FKA twigs. What indie music are you missing out on? 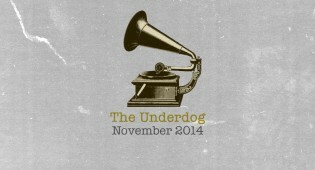 Get caught up on November's best little known bands. Our review of Mitski's album 'Bury Me at Make Out Creek'.